All the workers in Dubai will require to be covered under health insurance by their employers as part of a new law. 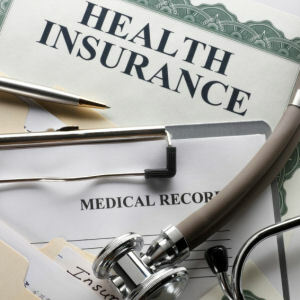 Health insurance has been made mandatory for all the residents in Dubai, under a new law passed on Tuesday. The long-awaited Health Insurance Law, endorsed by Dubai’s ruler Sheikh Mohammed bin Rashid Al Maktoum, stipulates that it is the responsibility of employers to provide all their employees with health insurance schemes. The law ensures better healthcare for Emiratis, expatriate residents and visitors and will strengthen “the competitive status of Dubai locally, regionally and internationally,” said Eng. Eisa Al Maidoor, director General of Dubai Health Authority. The law comes into effect next year, and it is expected to take three years for the emirate’s entire population to be covered. Currently, only a third of the city’s population of three million is insured.